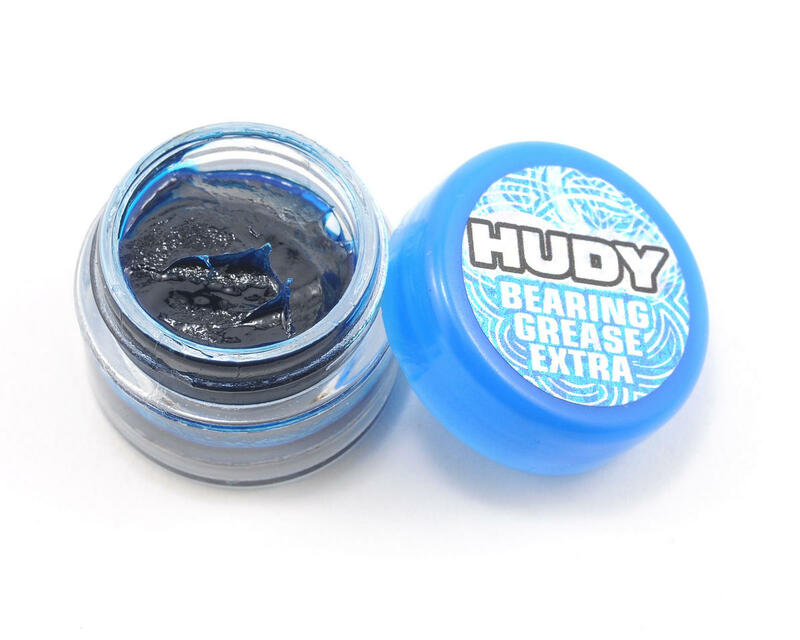 HUDY Bearing Grease Extra is an advanced lubricant incorporating both extreme pressure additives and finely dispersed graphite for load carrying. 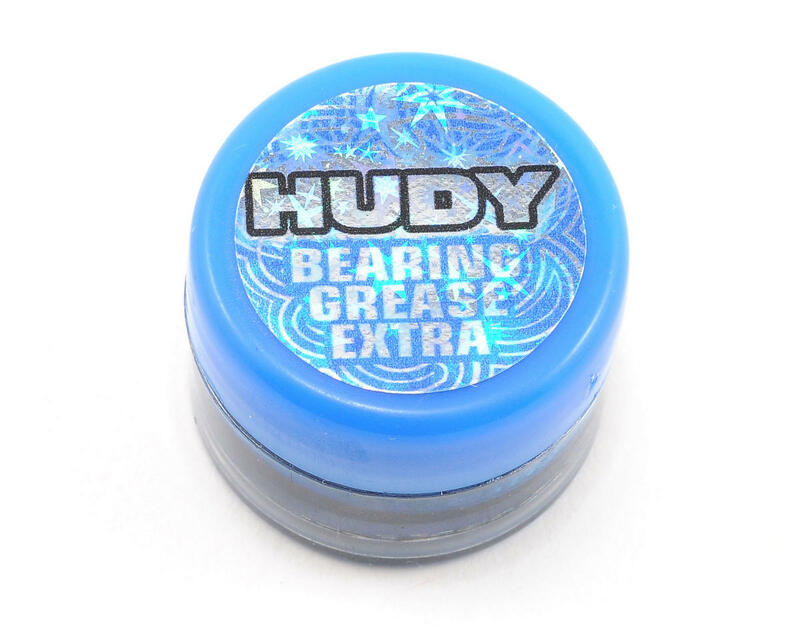 The Extra lubricant is an advanced replacement for the standard bearing grease. 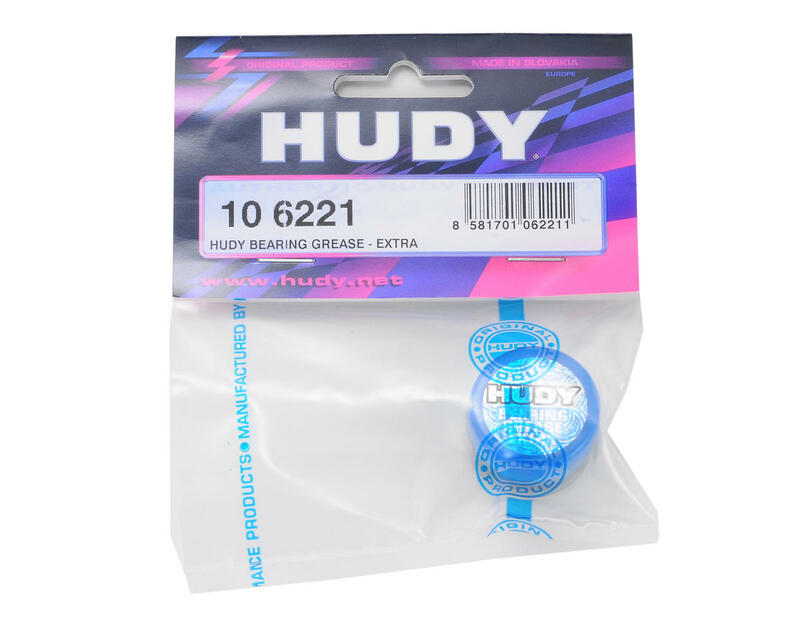 The HUDY Bearing Grease Extra is formulated to have excellent adhesion and resistance to “fling-off” under extreme conditions and provides outstanding protection against wear, rust, high temperature degradation and demanding startup and heavy loading conditions.